Hello my crafty friends! I would like to thank everyone who participated in the Mystery Hostess drawing celebrating the re-launch of my blog. We do not have a winner. This is because we needed to accumulate $30 in hostess benefits for the drawing and we didn’t reach that. No worries though, those who participated will not walk away empty handed. I will be sending to them via U.S. Mail a little “thank you” for participating and celebrating the re-launch of my blog. 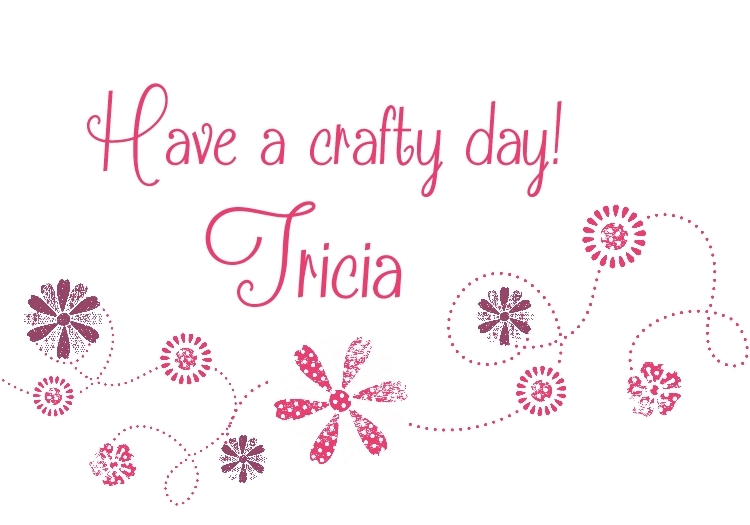 This is my personal stamping, paper crafting, general crafting blog/website. All content, including text, projects, photographs, articles, design elements, and design/project ideas are © Patricia A. Stanard unless otherwise stated. All items on this blog including text, photographs, concept design works, Original artwork and content shared on this blog are for your personal use, inspiration and enjoyment only and may not be removed, duplicated or copied for publication or contest submission. Thank you. This is a personal blog/website of Patricia A. Stanard. I am an Independent Stampin' Up! Demonstrator, and I am responsible for its content. Stampin' Up! does not endorse the use of its contents of the classes, services I offer or non-Stampin' Up! products I may use here on my blog/website. Stamped images are © Stampin’ Up! ® 1990-2014, unless stated otherwise.